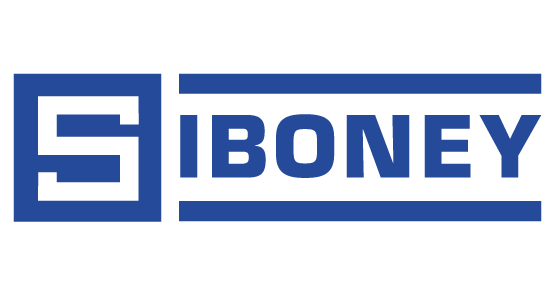 Siboney provides oilfield customers with construction material and logistical support services, handling the complexity of sourcing industry-specific materials and coordinating the transportation and delivery of those materials to geographically dispersed well pads and access roads. Siboney’s sister company, Siboney Energy Services, Inc., is an oilfield service company that provides logistical and well site support services to our oilfield customers. Siboney Energy Services owns a fleet of specialized equipment ranging from vacuum tanker trucks and supersuckers to sealed end dumps. We specialize in solids control services, full rig cleanouts, confined space cleaning, tanker transportation of fluids to and from well-sites, and proper disposal of produced water and flowback.